From bridal gown shops to wedding jewelers to wedding DJ's, find everything wedding-related in our comprehensive NY Wedding Guide. 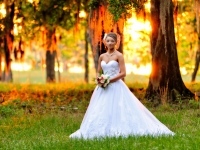 We are your premier guide to weddings in NY! From bridal gowns to tuxedos to bridesmaids dresses, find all types of wedding attire in NY. Save time and energy by exploring our guide to wedding clothing in New York, and find all the shops and retailers where you can find the most beautiful and affordable suits and dresses. 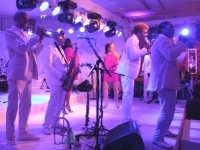 From unique entertainers to traditional DJs, find all types of wedding entertainment in NY. We are your go-to guide for wedding reception entertainment in NY! Find some of the most talented wedding photographers to record the most beautiful moments of your wedding by exploring our guide to New York wedding photography. Find NY wedding photography the quick and easy way through Fun New York's comprehensive wedding guide! 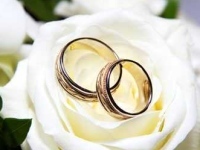 At Fun New York we your go-to source for wedding services in NY. Browse through our extensive list of wedding services in NY and plan your wedding with the greatest of ease! 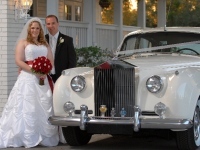 From limo services to horse drawn carriages, find all types of wedding transportation in NY. Hire the finest wedding day transportation in new york by exploring our go-to wedding guide. Pick from a series of great New York wedding venues and enjoy a beautiful wedding at one of the most beautiful churches or chapels in the state! 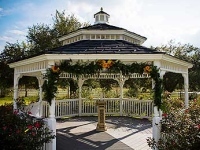 At Fun New York, we are your go-to source for wedding venues in NY.